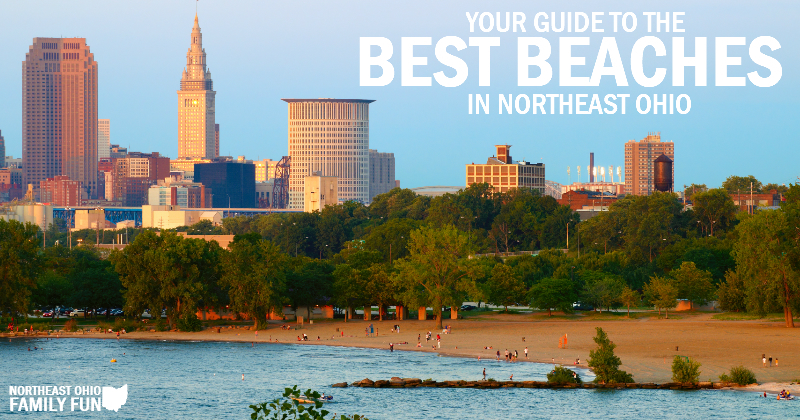 Even though we're miles from the ocean, there are still some great beaches in Northeast Ohio. Some are located along the shores of Lake Erie and other beaches are found on various lakes across the state. 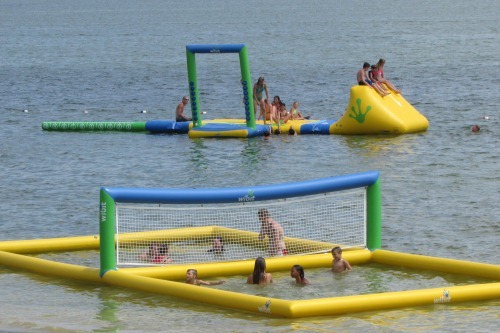 You can enjoy a day in the sun, sand and even go boating. So, pack up your towel and sunblock and head out to the beach this summer. Below is a list of some of the best local beaches. Do you know of any beaches that should be included in this list? Please submit the details here and we’ll get them added. Note: As usual, contact information is provided. Please call to confirm hours and pricing, or check the websites listed before planning your trip. 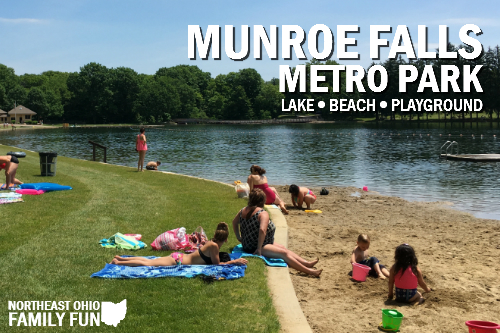 Before you head to the lake, be sure to check out the Ohio Department of Health website to see there are any beach advisories. 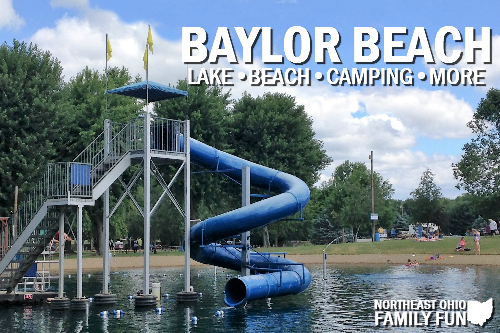 Don’t forget about Lakeview Beach in Lorain! It’s huge, has lifeguards, private showers and bathrooms, a playground, and an amazing historic rose garden! I love Lakeview Beach too! It is gorgeous! !